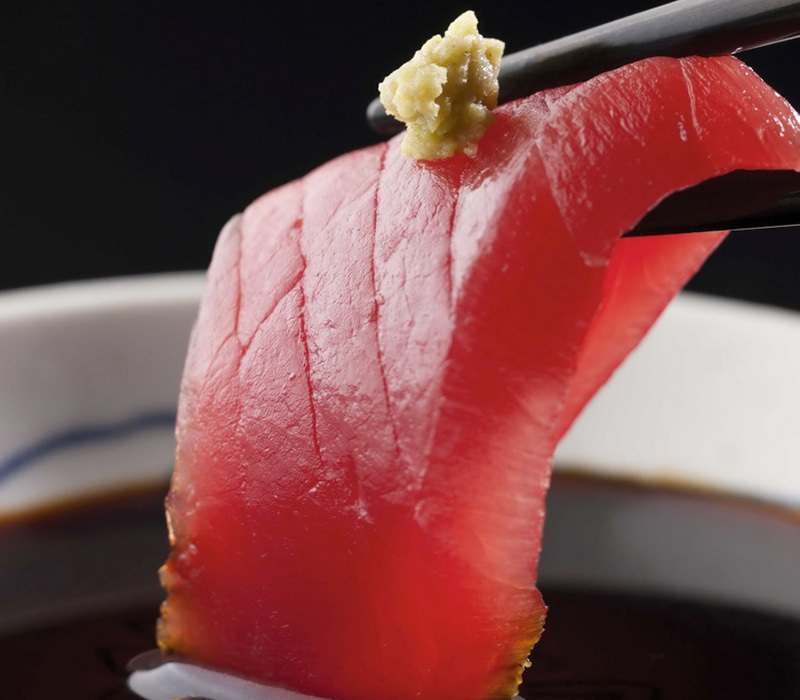 Yellowfin Tuna is the most popular and widely consumed sashimi delicacy. It has a mild taste and firm texture. 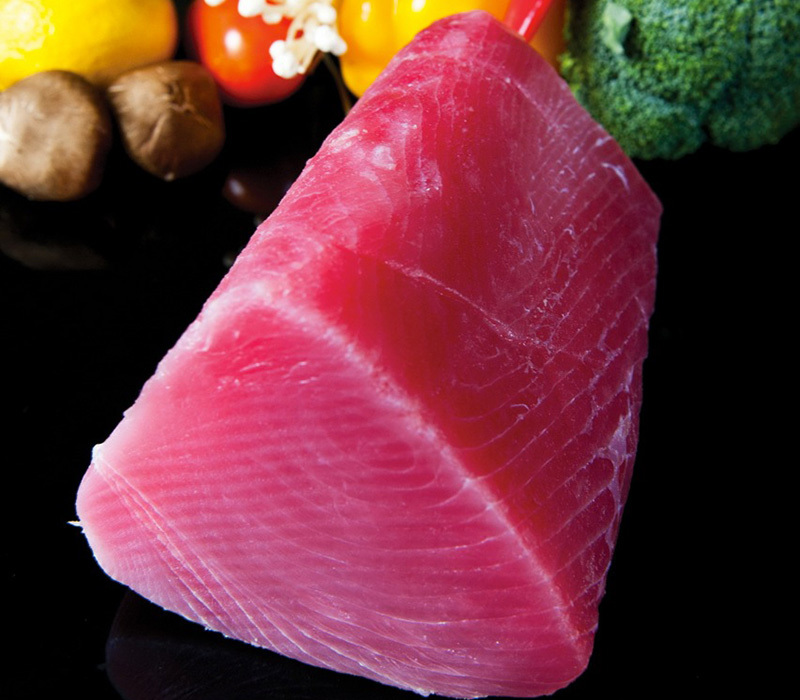 This fish is mainly caught in the warmer waters of the world and thus has little fat content, rich bright red meat and high in Omega 3 oils. 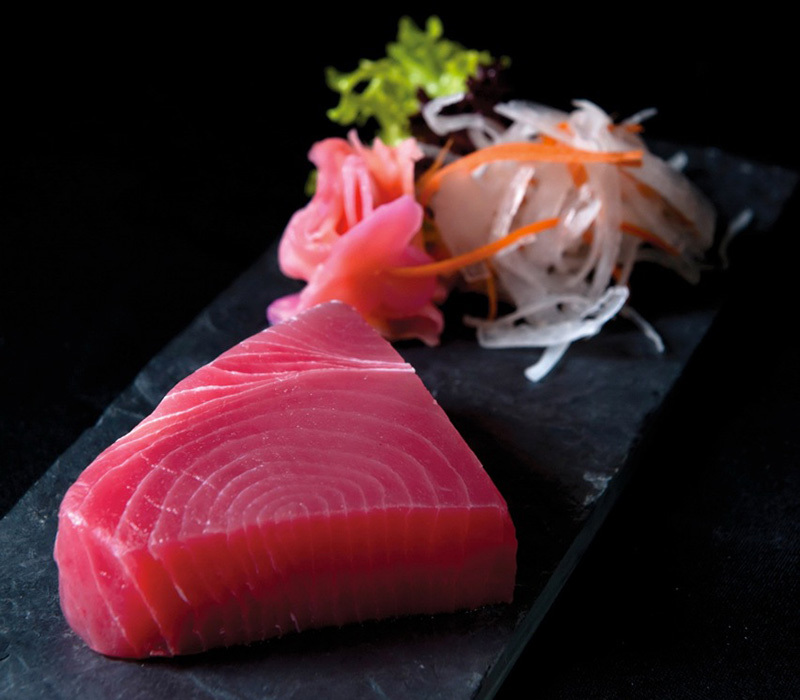 Our Fresh Tuna is caught mainly in the Indian Ocean and iced on board ensuring top quality is maintained throughout the journey and until it is ready to be consumed. The quality is top grade measured by Japanese market specifications. 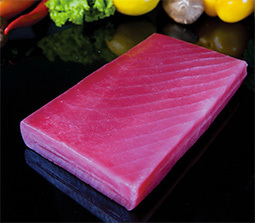 *Bigeye Tuna (Thunnus Obesus) is also available on request. 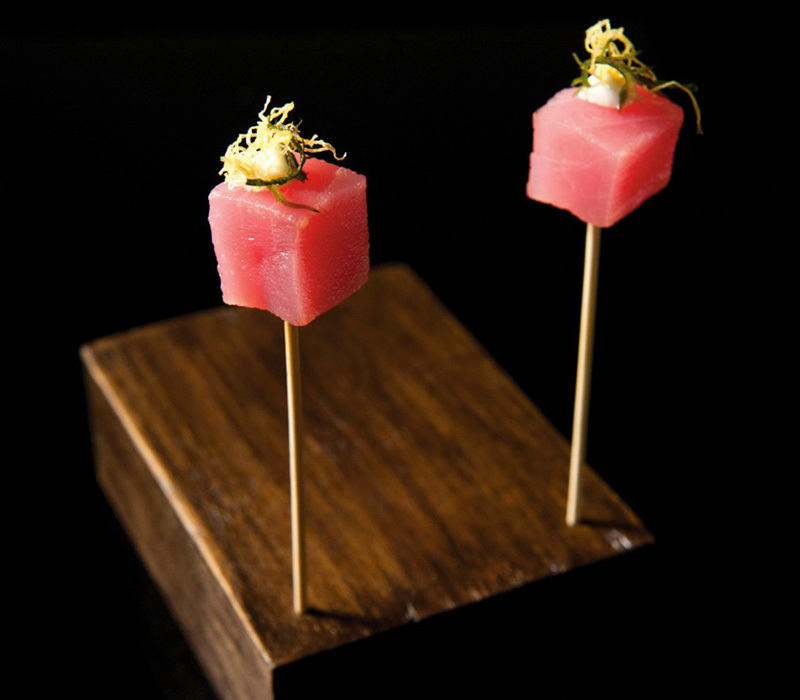 Our Frozen Tuna is caught and immediately frozen at sea in -60 degrees super freezer vessels. 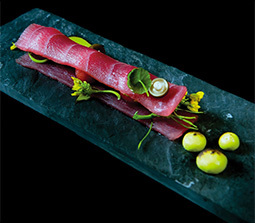 This high technology freezing is crucial to guarantee that only the top sashimi quality raw materials are received at our processing facility to be further processed into loins and other items. Our tasteless smoked products are largely catered to the USA, Asia and Middle East markets. 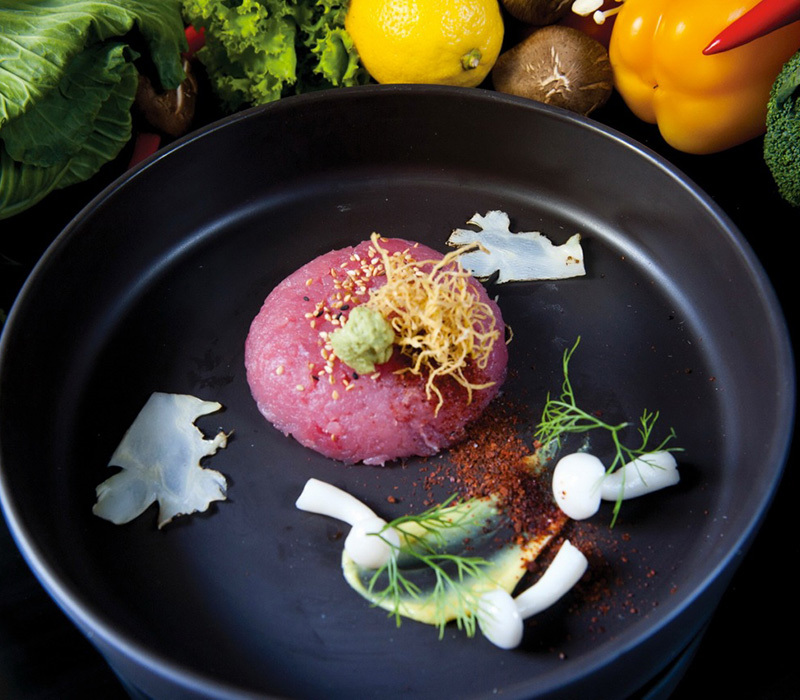 Our natural non-sashimi tuna products are largely catered to the USA, Japan, Korea and Philippines markets.